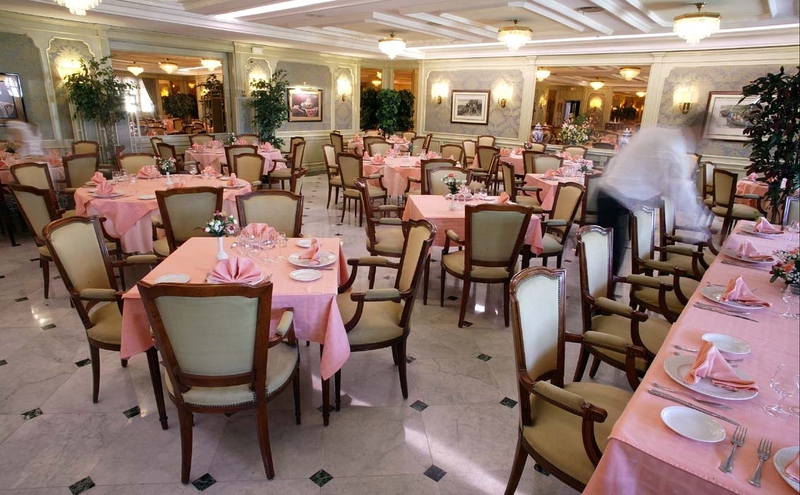 We host banquets and all kinds of family and social events such as weddings and business meetings. 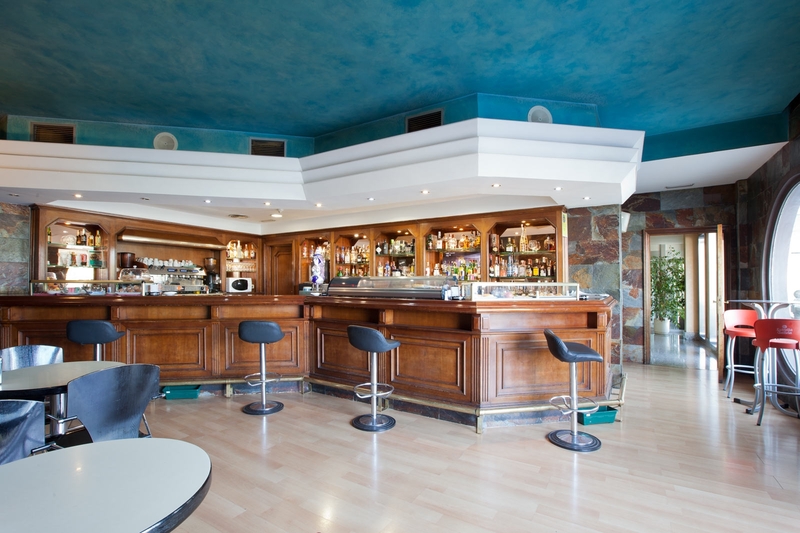 In the hotel cafeteria you can have a snack, a beer, a drink or a glass of wine accompanied with some tapas while you check out the day’s free newspapers or enjoy a pleasant conversation. 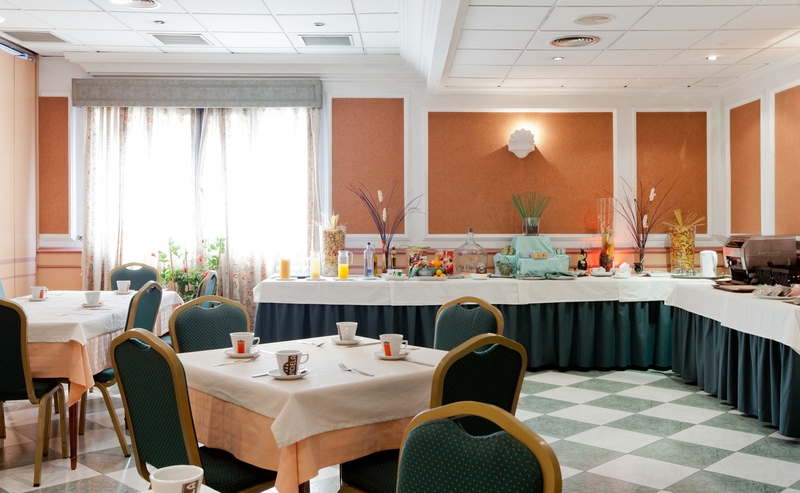 In our rooms, you can enjoy a complete buffet-style breakfast.